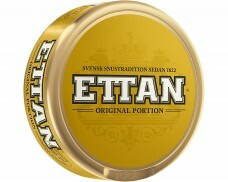 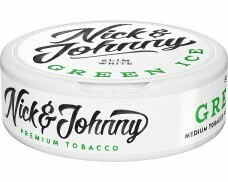 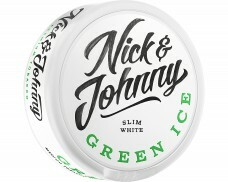 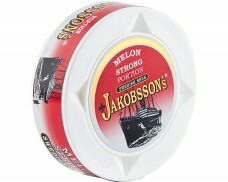 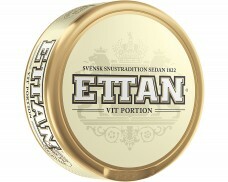 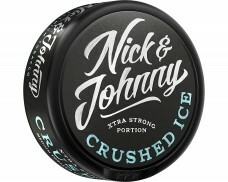 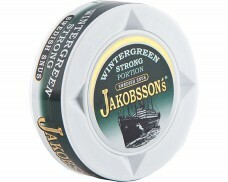 Strong high quality Snus with a long-lasting mint flavor. 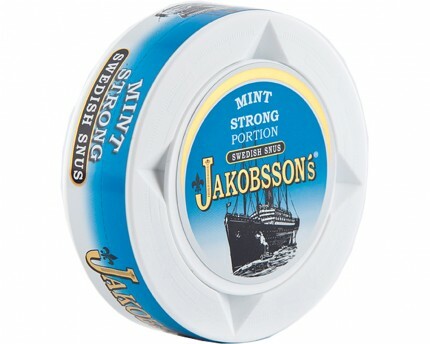 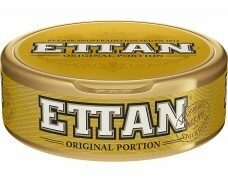 quality strong mint snus, slightly too sweet for my taste, however that's my personal preference. 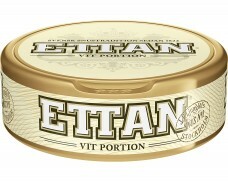 excellent flavour longevity.